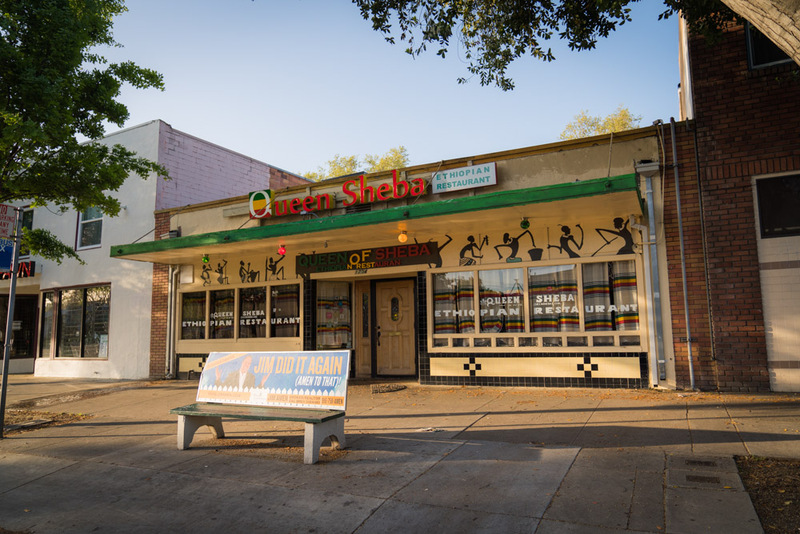 "Queen Sheba is this Ethiopian spot on Broadway and they've just been killing it for years. It's this little small family company and their food is so legit, and it's in a part of town where if you're visiting, you might not really find yourself there. It's a bit on the outskirts, but they do such a good job. It's a great dinner spot."